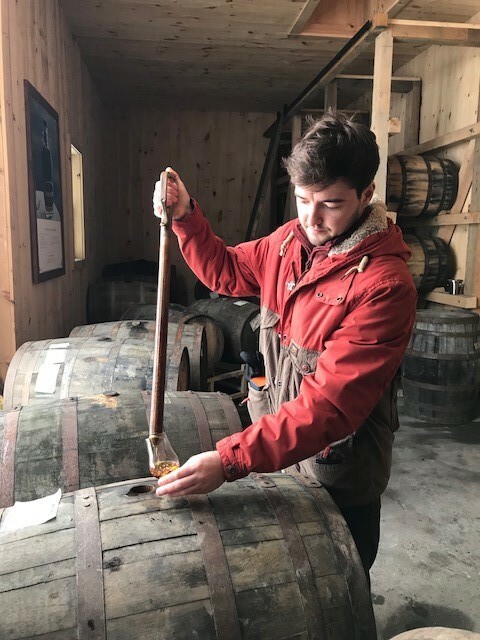 We’ve been busy hand selecting a single barrel from WhistlePig Farm in Vermont in search of another Nickolls & Perks Exclusive! 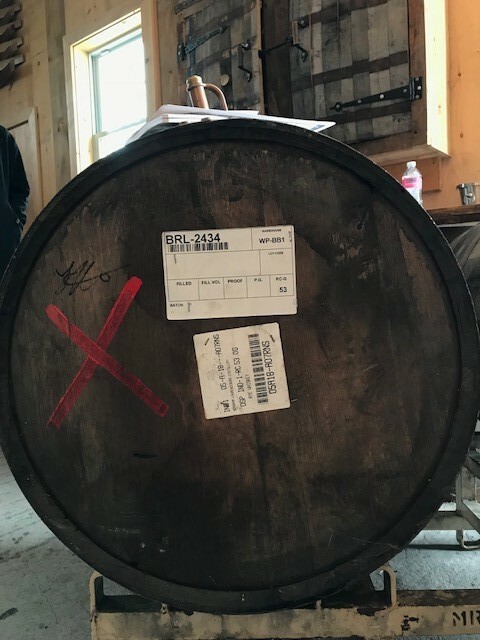 In December 2018 we took a trip out to Shoreham in Vermont with Axiom Brands (The UK distributor for WhistlePig) to hand pick our very own single barrel. 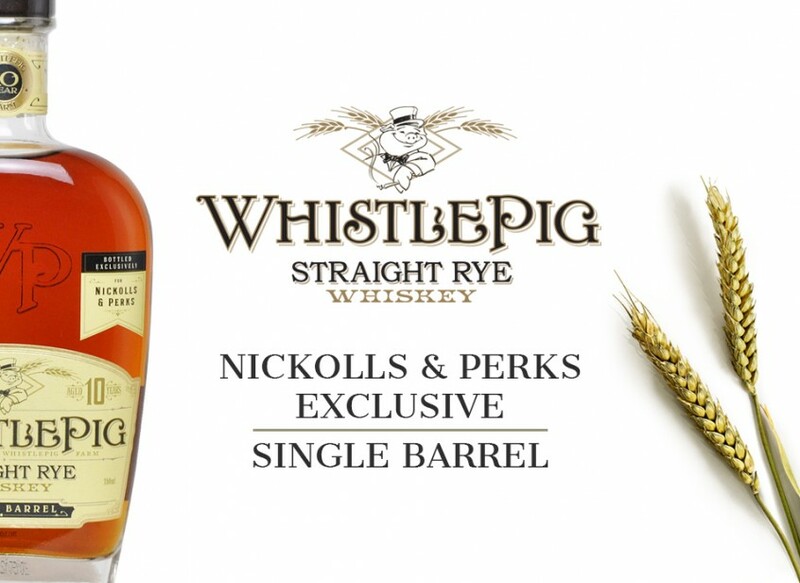 This release marks the first Nickolls & Perks Exclusive American Whiskey and it won’t be the last! 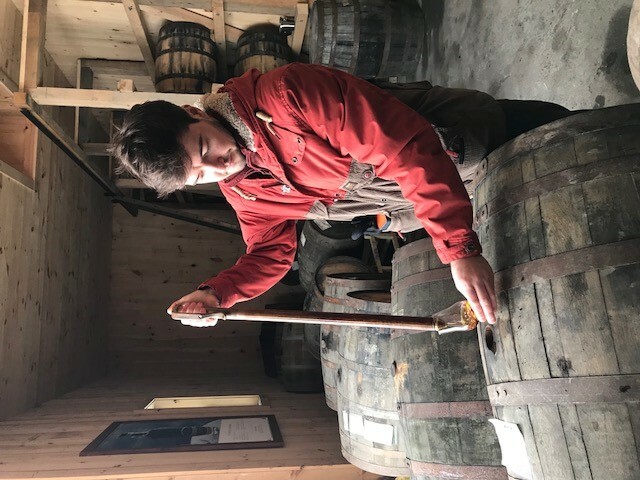 We entered the warehouse on a cold but exciting morning to begin sampling from a selection of casks. 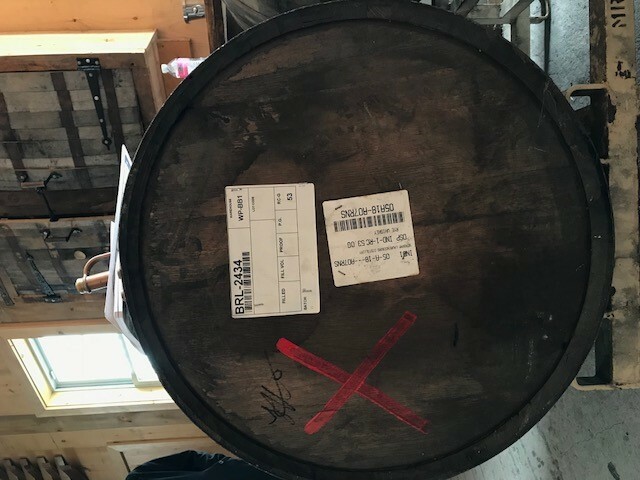 The first up was barrel #2434 and it was the cask we had our heart set on from the off. They were all solid contenders but the first one really did it for us with it’s intense character and stunning colour. You’re probably wondering what it tasted like, so on we go to the tasting notes! Nose: Dark caramel, clover honey, toasted cumin seeds, black rye bread, menthol and dark chocolate. Sappy oak and maple syrup on vanilla waffles and some blood orange. Some sweet vermouth and raisin too. Palate: Big dark chocolate and orange delivery. Plenty of bold spice here (clove, cumin & caraway). Streaky bacon, sweet, sappy and syrupy body with notes of aromatic tobacco, new leather and black jack sweets. Black cherry jam on vanilla toast too. Finish: Lasting sweet spice, black fruit, rye bread, menthol and chocolate-orange. Cherry drop sweets, fruity liquorice and some rootsy/sticky ginger cake notes. Comments: A bold and spicy rye that packs a punch and keeps on giving new layers with a drop of water. A top pick if we do say so ourselves. Presented at barrel strength (61.2% ABV), each label is hand numbered and just 132 bottles were released. Our WhistlePig Single Barrel is now available online and in-store from Nickolls & Perks for £105 a bottle. We are also offering FREE UK shipping for this release, we know shipping can be very annoying at times. Simply use code ‘FREEUK’ in your basket before checkout. 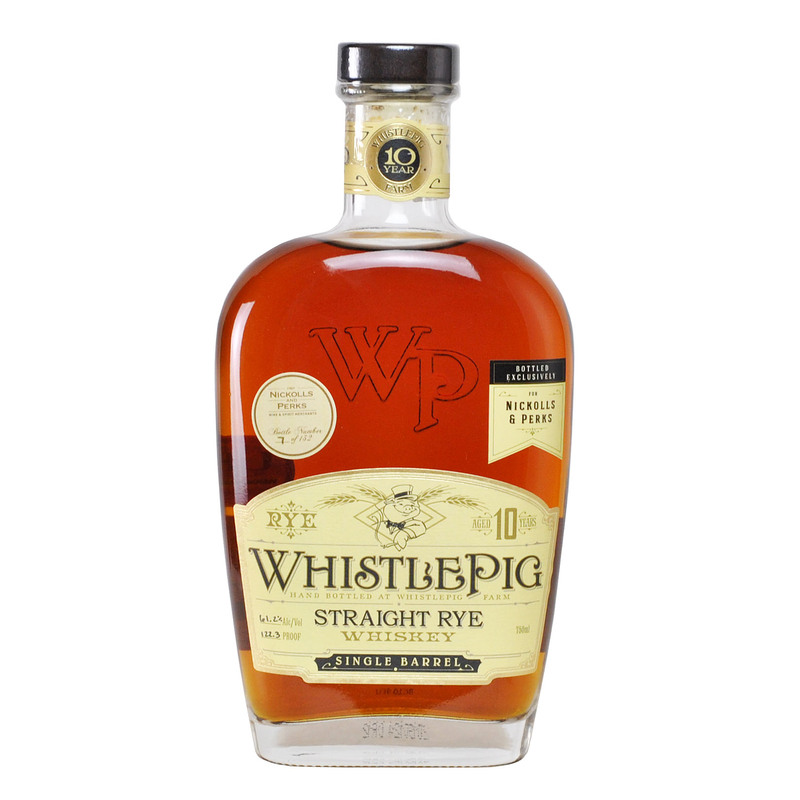 Buy a bottle of WhistlePig 10 Year Old Single Barrel (Barrel 2434) by following link here.